- 12 new reverb presets using the new RealIR engine. 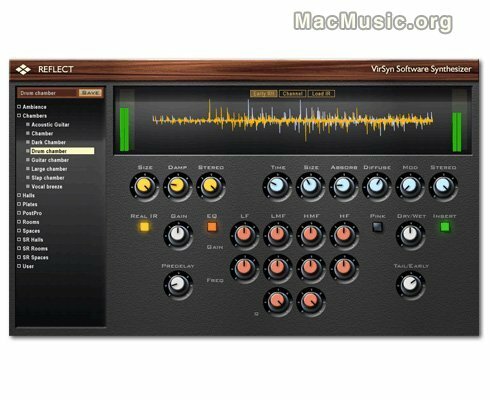 - VST3/Mac version: Keyboard focus sometimes got lost in preset name field. This update is free for registered users.